ARTfarm Summer Saturday – Get In Lion! 10 AM – 12 noon today: Sweet salad mix, garlic chives, recao, mint, Ethiopian kale, passionfruit. From our partners we have beautiful dragonfruit from Solitude Farm, Nam Doc Mai mangoes from Tropical Exotics, and vegan coconut ice cream from I-Sha. 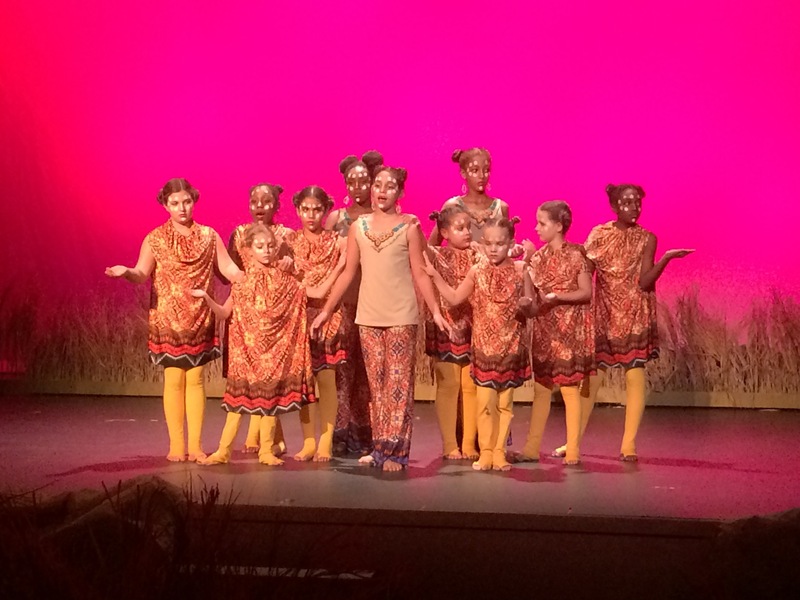 The children of the 2015 STARs camp did a beautiful job last night with their production of the Lion King Jr. at the James Savage theater at the old Good Hope west campus. These talented youngsters have worked hard over the last four weeks to prepare, audition, and star in this musically expanded adaptation of the 1994 Disney movie, based loosely on the plot of Shakespeare’s Hamlet. With over 70 costumes custom-made for the children and South African choir music, it is truly a beautiful production. Tonight is the final performance, curtain at 8 PM but you should get there at 7:15pm to avoid the lines and get a great seat!